This is an elegant pendant in the shape of a teardrop. It has a polished finish and fills through a screw in the bottom. Engraving is limited to three characters. Please note that a chain is not included. 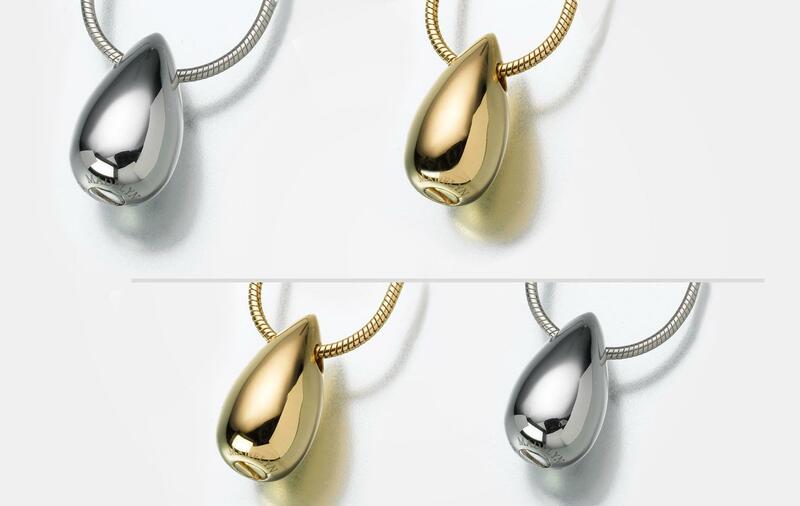 Teardrop pendants can also be made in both white and yellow gold, as well as gold vermeil. Please call for gold pricing.